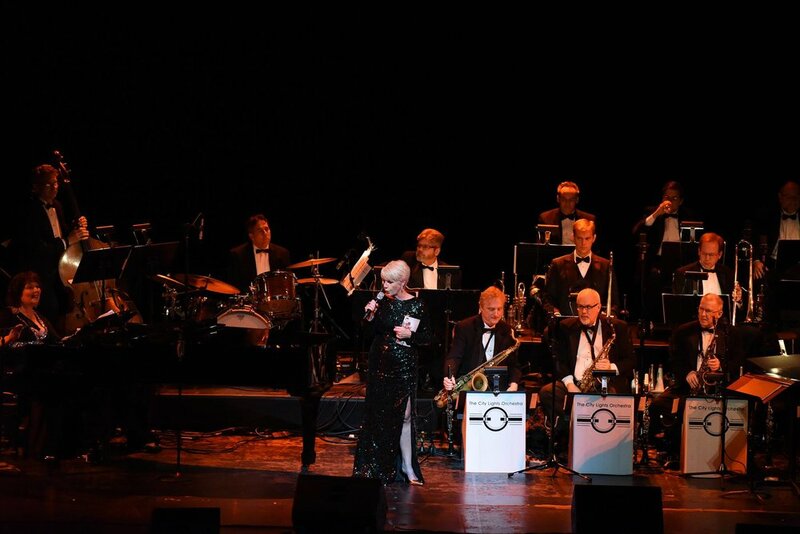 After speaking with the alluring Joan Curto about her passion for the Cole Porter songbook, collaborating with top musicians and artists, and performing in Chicago's premier musical venues, you know that she has found a sweet spot for music in her busy life. The mother of three sons, whose accomplished professional career has allowed her the freedom to develop a musical style all her own, credits the flexibility, patience and love of her family as the key ingredient. 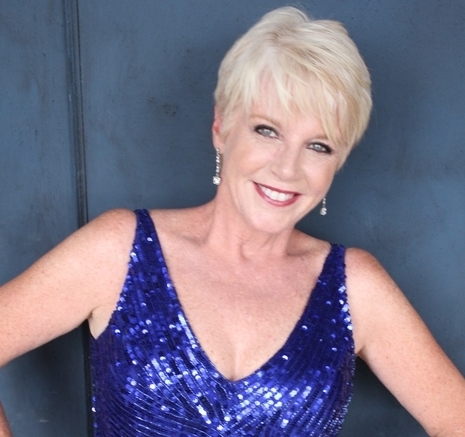 Joan Curto's musical journey started after a move west in 1989. Almost a decade of musical theater passed before she read about a new club opening in town, Davenport's Piano Bar and Cabaret. The venue immediately provided a fresh, welcoming atmosphere and an intimate showroom for singers. After two sold-out shows of her own, Curto had more opportunities large and small, in and around Chicago and ultimately, New York. In 2003, she received the Chicago After Dark Outstanding Cabaret Artist Award. 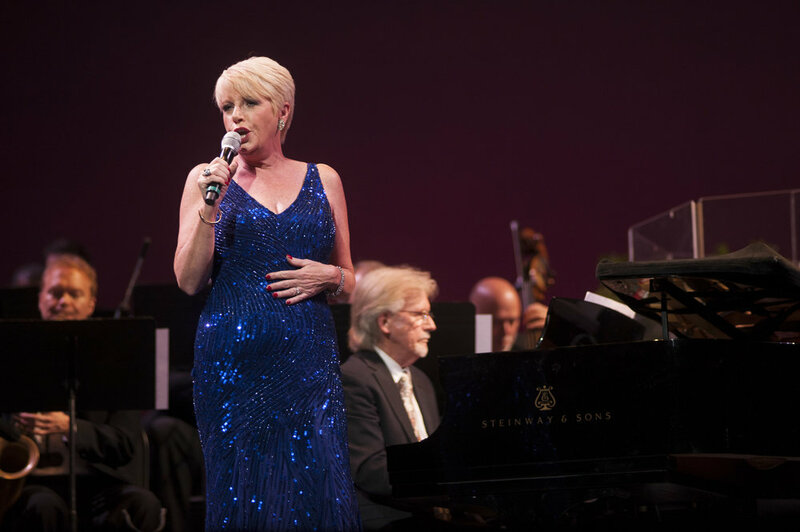 The busy musical career in the years that followed was recognized by her peers who honored her at the 2016 Chicago Cabaret Professionals Gala at Park West. Highly regarded today as one of Chicago's most gifted interpreters of the Great American Songbook, Curto produced and starred in the memorable COLE PORTER 125 - A BIRTHDAY CELEBRATION at the Auditorium Theatre. 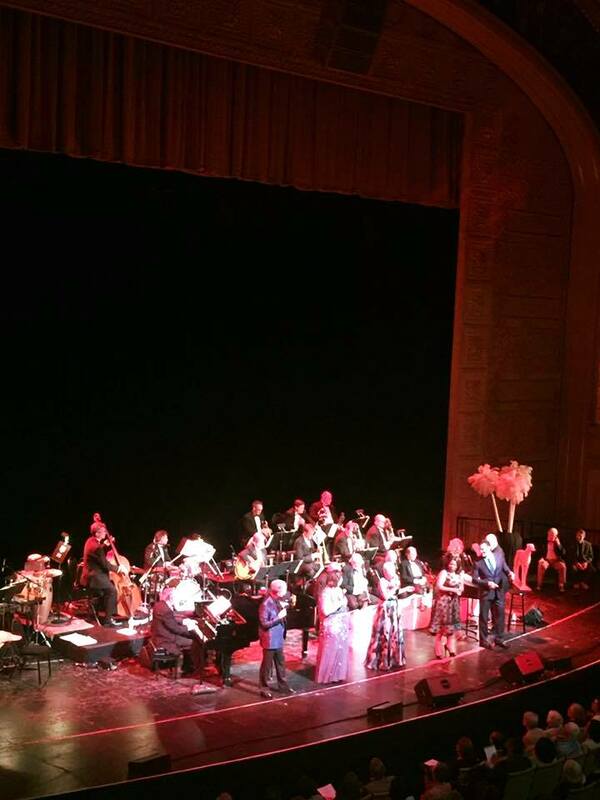 The show last fall brought together superb vocalist's from Chicago's cabaret and jazz communities including Paul Marinaro, Tammy McCann, Beckie Menzie and Tom Michael all accompanied by Rich Daniels’ City Lights Orchestra. We sat down on March 9th to talk about the special qualities needed to balance business, performance and family and plans for the next Auditorium Theatre concert honoring Ella Fitzgerald and Lena Horne entitled ELLA & LENA - THE LADIES AND THEIR MUSIC on November 17th. “When you can bring a life experience to the song, the interpretation and the meaning of the lyrics become richer.